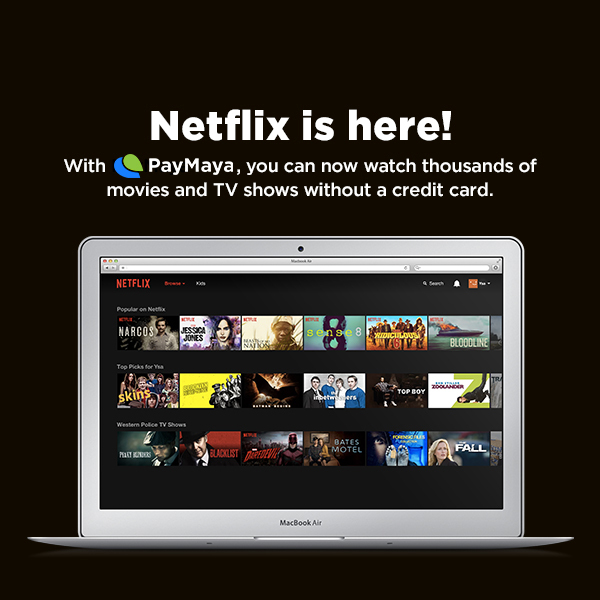 There's More to Enjoy with PayMaya: Netflix is Here! 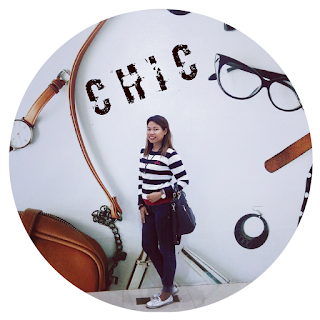 It is almost a universal truth that watching movies and TV shows is a common pastime for Filipinos. With the recent release of Netflix to more than 130 new countries around the world, including the Philippines, Filipinos can now enjoy streaming thousands of popular movies and TV shows from Netflix such as the Batman Trilogy or How to Get Away with Murder on their devices - even without a credit card, thanks to the leading digital payments app PayMaya. All you have to do is to go to the Google Play Store or App Store, download the PayMaya mobile app, and register with any mobile number. Once you have a PayMaya account, you’ll see your own virtual Visa on the app which contains your card number, security code or CVV, and the expiration date--all the details you need for making online payments. "With PayMaya, we're opening the doors to the digital life to Filipinos who don't have credit cards by enabling access to services such as Netflix," said Paolo Azzola, co-Chief Operating Officer at PayMaya Philippines. So whether you get comfortable on your own with a series and some snacks or invite friends over for dinner and a movie marathon, Netflix will bring your entertainment to the next level - all with the help of your PayMaya account. To learn more about why PayMaya is now the leading digital payments mobile app in the Philippines and how you can enjoy it , visit www.paymaya.com.